Coloplast SenSura Xpro EXT Wear Maxi Drainable Pouch 11.5" 10/bx 15992. SenSura Xpro 1-Piece Pouching Systems (HCPC: A5056) SenSura Xpro (Extended Wear) MAXI Drainable Pouch, Pre-cut, latex- free, stoma size: 1" (25 mm). 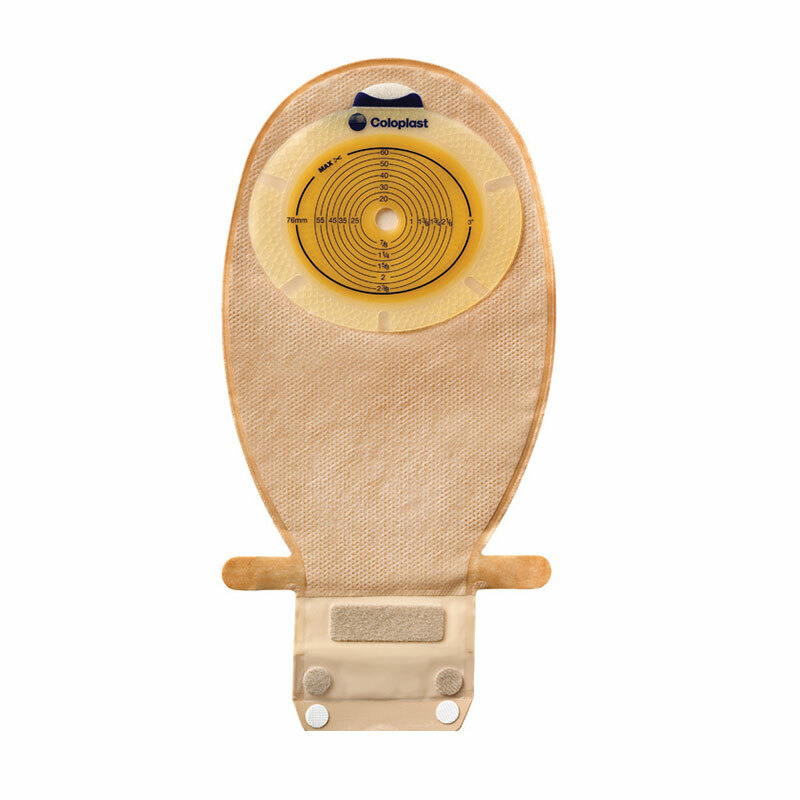 SenSura Xpro 1-Piece Pouching Systems (HCPC: A5056) SenSura Xpro (Extended Wear) MAXI Drainable Pouch, Pre-cut, latex- free, stoma size: 1" (25 mm).